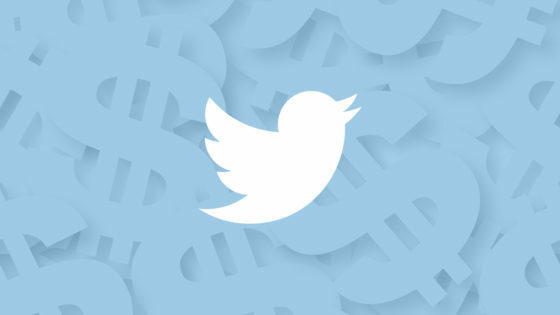 Twitter has had to lower the price of its video ads in order to attract advertisers who are looking for volume over value. Through both Q1 and Q2 of 2016, although up from last year, Twitter has fallen short of their analysts’ ad revenue estimates. Although Twitter’s ad business is growing, it is doing so extremely slowly, and the speed at which it does so is decelerating. Facebook, one of Twitter's leading competitors, auctions adverts at a lower cost, and as soon as an advert comes into view, Facebook classes a view. Twitter, on the other hand, said that 100% of the advert has to be in view on the screen for at least 3 seconds for it to be classed as a view – these ads are considerably more expensive than those that Facebook has to offer, due to the higher view quality. In response to the deceleration of ad business growth, Twitter has had to lower their ad quality – 50% of the ad in view for 2 seconds - in order to lower prices and sell more ads. Read the full article at Marketing Land to find out more. Snapchat has announced that it will now be possible to use Bitmoji within Snapchat. 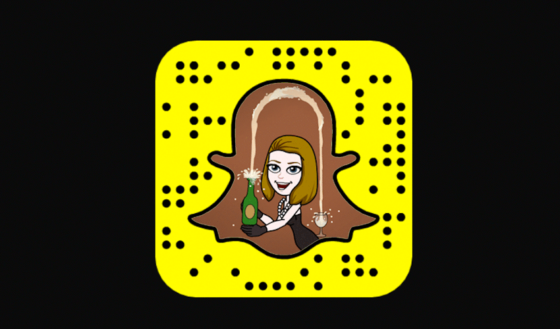 In March 2016, it was reported that Snapchat had purchased Bitstrips, the creator of Bitmoji, for $100 million (£76m) and on Tuesday 19 July 2016, it was confirmed when Snapchat announced their collaborative feature. The feature allows users to create custom emoji’s to send to friends. To use the feature, users will have to download Bitmoji separately, and link the accounts. Advanced Custom Audiences – this feature allows advertisers to target more specific groups, offering the option to select from a more specific list, including postcode, name, country, and more. Data Sets – this feature lets you target custom audiences based on customer value attributes, given to you directly from Facebook. Facebook Engagement – this allows brands to target custom audiences based on user engagement with videos and previous adverts. Website Custom Audiences – this lets advertisers target custom audiences based on time spent, visit frequency, and interactions around a specific website. There are lots more features that Facebook has brought out for brands and advertisers to use, all designed to make reaching the right audience easier. 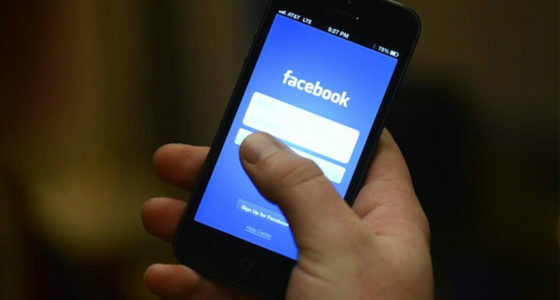 Facebook Messenger has received an update that has removed landscape mode from the messaging app. This comes as the second recent update for Facebook Messenger on Windows 10 mobile. The update is only in place for Windows 10 mobile and has not been rolled out on any other platforms. Some users complained that the landscape mode on Messenger was not working correctly, which could explain why it was removed. Speak to our experts and get a Social Media Audit from our specialist social media marketers to see how you can improve your reach online.